Have you ever wondered what flying is all about? The discovery flight allows you to answer that question yourself. The discovery flight allows applicants to manipulate the controls for most of the 1/2 hour flight. It includes training on aircraft orientation and aerodynamics. Call or e-mail to schedule an appointment. We also offer gift certificates for discovery flights. 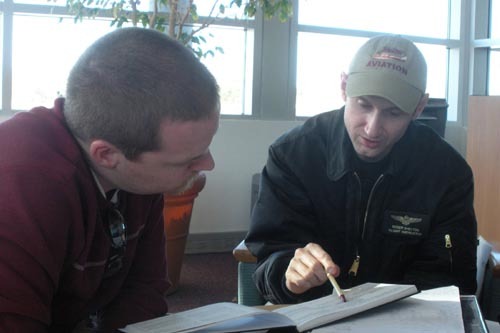 Student pilot flight training is where you start your dreams of flight. 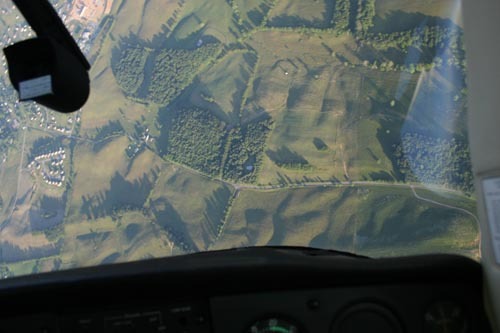 You will learn the basic building blocks of flying: straight and level, turns, climbs, and descents. Everything in flying is founded on these building blocks. New tasks are added at your own pace and you will learn to fly various maneuvers, leading up to taking off and landing the aircraft by yourself. You will always remember your first solo flight. The recreational pilot is a great certificate for those who enjoy flying around locally to enjoy the great scenery. This license is the easiest to earn but has limitations on the type of flying that can be done. The private pilot certificate takes the recreational pilot certificate to a whole new level. This license removes several limitations of the recreational certificate and allows you to fly nearly anywhere in the world for business or pleasure. 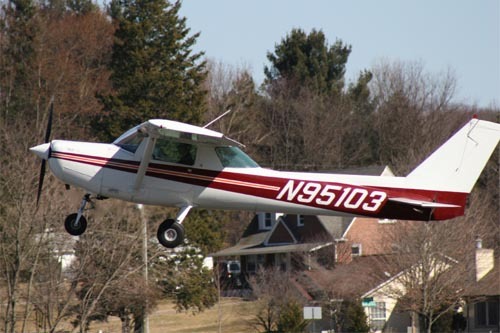 We can teach you to flying using instrument flight rules using your own aircraft. 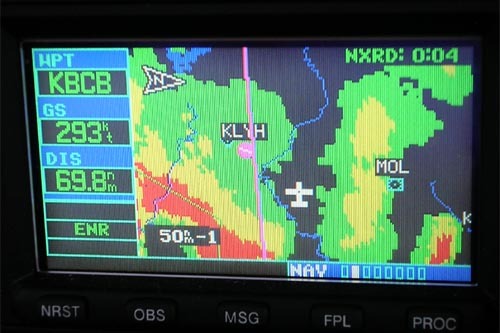 With an instrument rating, you can fly when weather conditions do not permit you to see where the aircraft is going. 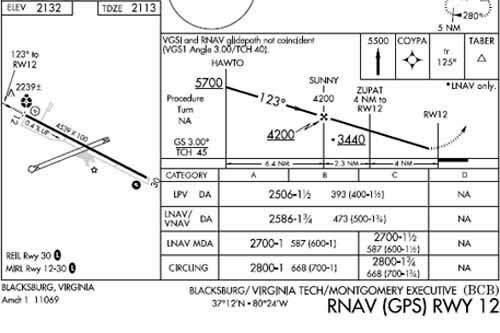 Training for your recreational or private pilot certificate or your instrument rating is accompanied by the ground school required to be successful in your flying endeavors. Flight instructors are required to go through spin training but few teach this maneuver or have access to an aircraft to teach spin recovery. We also teach advanced stall training and recovery from unusual attitudes with no visibility outside of the aircraft. 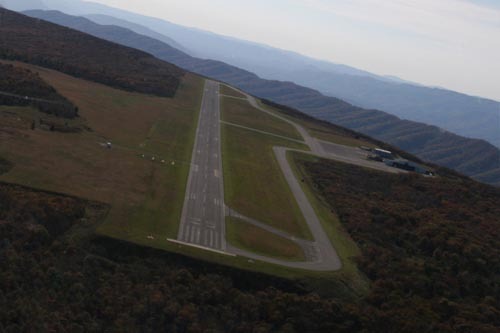 Within an hour of flying from the Virginia Tech Montgomery Executive Airport is the highest mountain in Virginia, Mt Rogers at 5,728 feet. 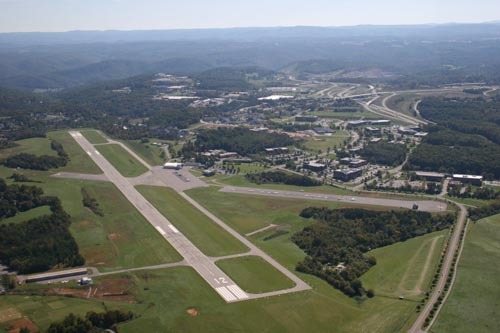 Also nearby is the highest public airport east of the Mississippi at 3,793 feet. Cityscapes viewed from the air can be truly spectacular and nighttime air is often the smoothest. 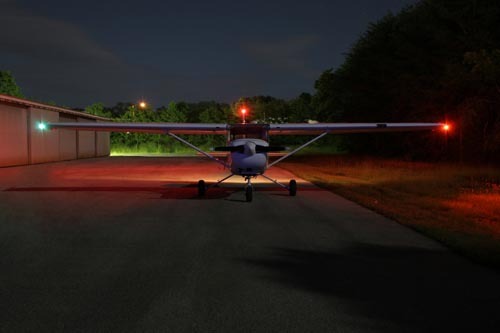 Flying at night is fun, but it's even more fun if we know the pitfalls and plan accordingly. 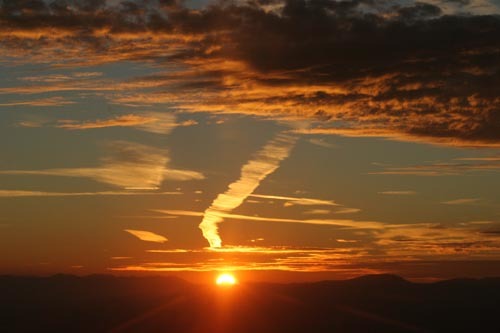 The risks are different, but they can be mitigated if you are well-versed in techniques for flying safely at night. 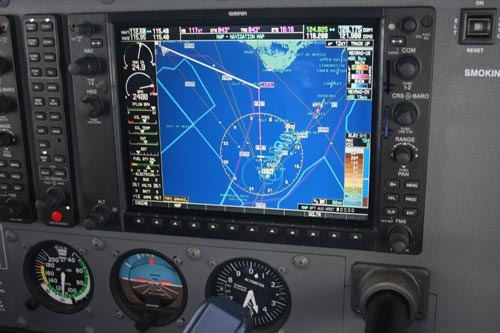 Today's hottest aircraft have glass panels and most are equipped wih the famous Garmin G1000. 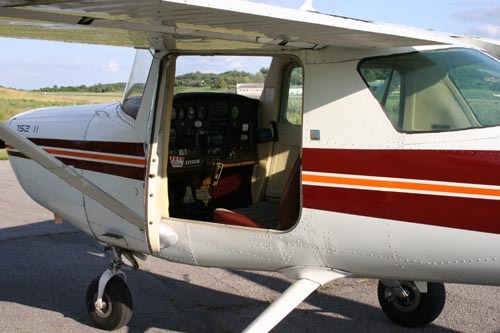 If you own one of these aircraft and are looking for an instructor familiar with its functions, give us a call. Call us when it is time for your next biennial flight review or instrument proficiency check. 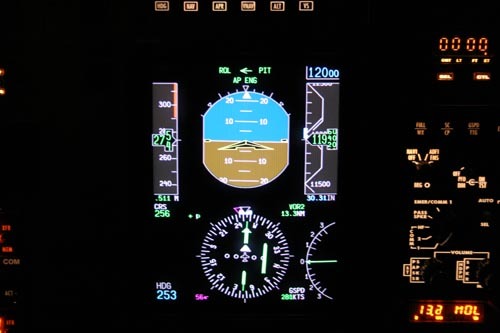 Datalink weather transmits pictorial and textual information on board the aircraft's multi-function display. This tool allows the pilot to make safer in-flight decisions as the flight progresses to its destination.